About No Limit Enterprises, Inc.
No Limit Enterprises is a technology support and education company built for the future. Our products and services have helped millions throughout the world better understand and use technology. Our core focuses are consumer technology, corporate technology, digital media, digital publishing, ecommerce, and digital safety. Founded in 2013, No Limit Enterprises has been working to provide technology support and education to consumers and businesses across the globe. With original products and indivualized services, we cater to all technology needs and situations. Corporate headquarters based in Chicago, IL, USA. 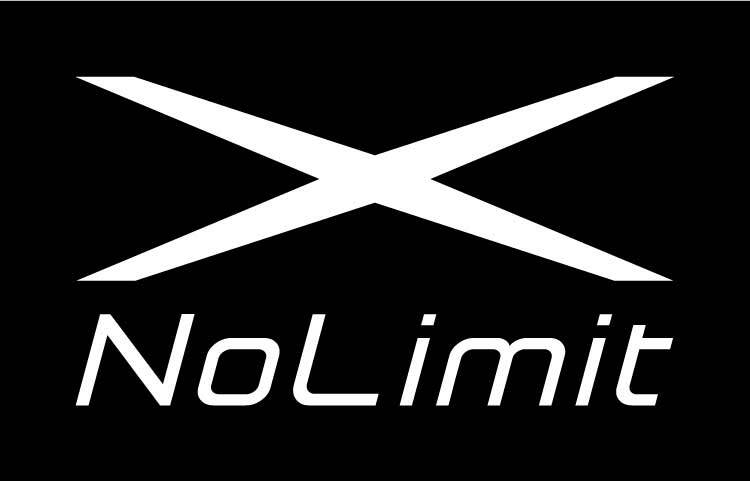 No Limit's mission is to help our customers become better equipped with today's technology and devices, and to help the world become better connected with this technology. In doing so, we strive to achieve maximum productivity in individuals and businesses and create a well-connected world. 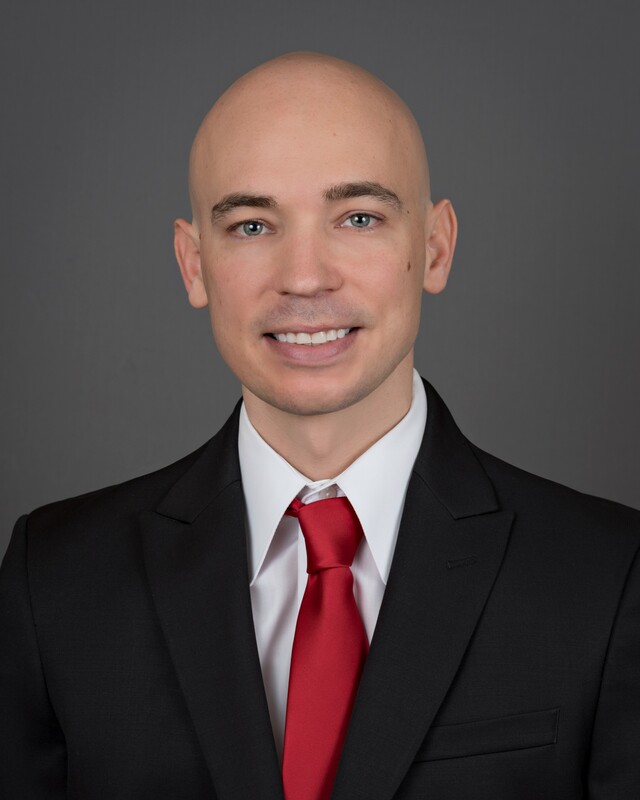 Joe Malacina is the founder and current President and CEO of No Limit Enterprises. 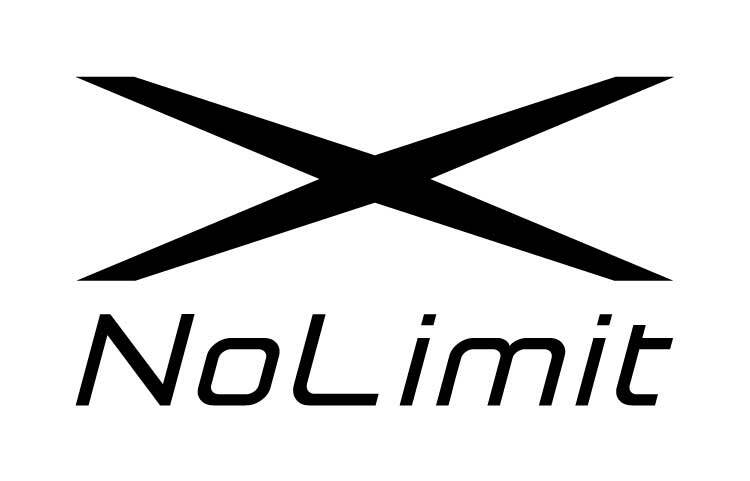 Investing in No Limit Enterprises, Inc. Learn about investing opportunities with No Limit Enterprises, Inc.
We are committed to building a better, more connected world and future. At No Limit Enterprises, we pride ourselves on our goals of exceptional customer service, customer focused solutions, responsible sustainability, and a dedication to our employees and stakeholders.